Each year one of our neighbours, James, arrives on our doorstep with a big leafy branch. Not an olive branch – we are all on good terms so need peace offerings need! No, James is bringing prunings from his bay tree, which he cuts back each year to keep it under control. I lug the branch inside, strip the leaves and dry them to use in the kitchen. Every time I use a handful I am grateful for his generosity. For cooks, bay leaves are a winter essential. Dried bay leaves are used to flavour stocks, soups, casseroles, sauce and pickles and fresh sprigs form a partnership with herbs such as rosemary, parsley, thyme and sage as bouquet garni. If you don’t have a generous neighbor with a bay tree, grow your own for a stylish evergreen garden feature. 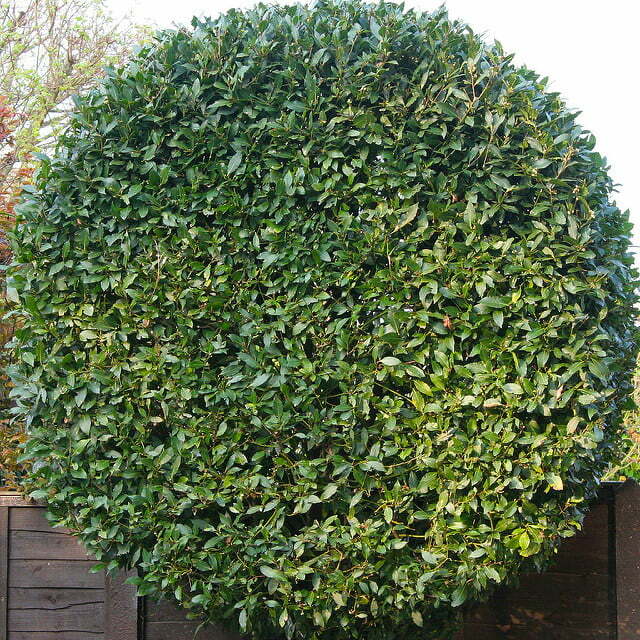 Bay trees can be clipped and managed to grow in any shape or position even in a large container in a courtyard. They can be kept to around 2m high with pruning. They are ideal specimens for training as a topiary plant. The bay is native to the Mediterranean region where it was once a widespread forest tree. Left unpruned bay trees embrace their heritage forming large, woody trees 7-12m high. Don’t panic however as bays are the sloths of the plant world. These heights are reached only after many years of growth. As well as enjoying regular pruning, bay trees sucker to form thickets, which make these trees a very useful hedging plant. Bay trees offer more than flavoursome leaves for the pot. Pliable branches can be formed into wreaths. 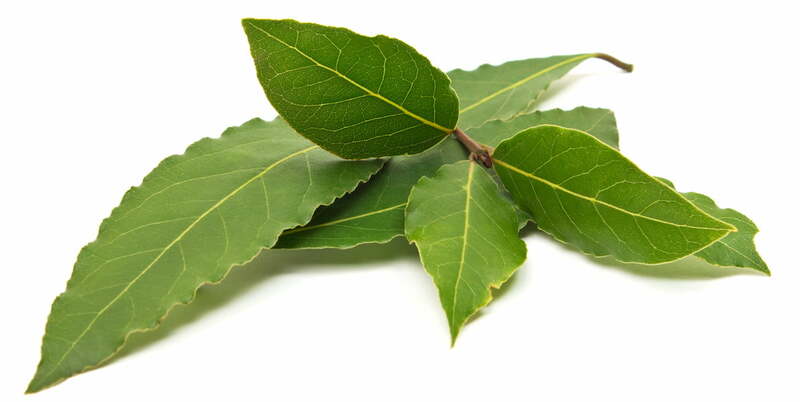 The bay or bay laurel (Laurus noblis) as it is also known was used to crown winning athletes and Olympians – hence the expression ‘resting on one’s laurels’ for someone who has achieved a victory once but not again. Italian Renaissance sculptor Bernini celebrated the legend of Apollo and Daphne in a marble sculpture capturing the nymph transforming into a bay tree. 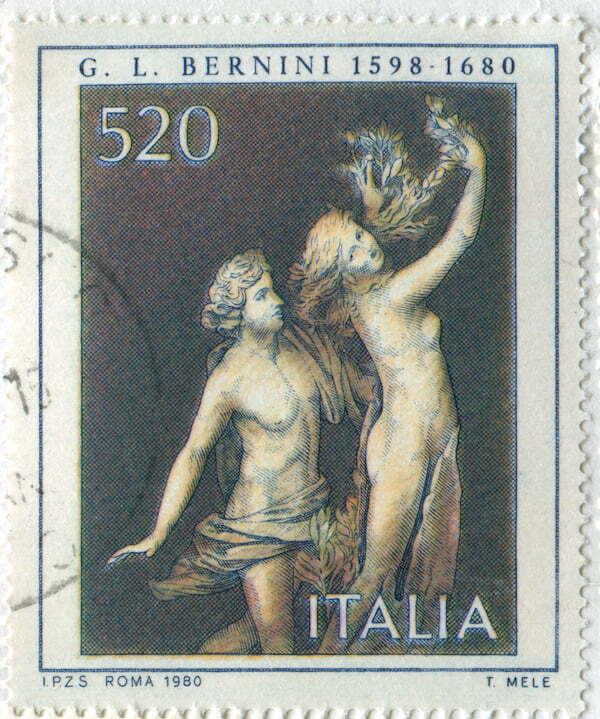 The sculpture was featured on an Italian stamp. The bay tree is also known from Greek legend. According to the story the nymph Daphne turned herself into a bay tree to escape the pursuing god Apollo. When my children were younger they were intrigued by transformers, which were toys that could be morphed from a car into a robot or something similar. I wonder if there’s a market for toys that can be morphed into plants – just a thought toy manufacturers! In Greece, the bay is known as ‘daphne’ because of this ancient legend. Bay trees can be grown from cutting or bought in pots ready to plant. Look in the herb section of the garden centre for small plants or, for larger specimens fashioned as topiaries, look among the outdoor potted plant range. Bay trees can be planted at any time of the year but are often available as evergreen trees for planting in late autumn and winter. When small bay trees can be sensitive to cold and frost, so hold off planting them outdoors in very cold areas until spring has arrived and all threat of frost is over. Keep newly planted trees well watered until they’re established. Once there are signs of new growth, ease back on watering. Eventually you’ll probably forget the tree altogether. In containers however continue to water occasionally especially where the tree is sheltered from natural rain. Although bay trees grow in sun, they do best in a sheltered spot with afternoon shade in summer. 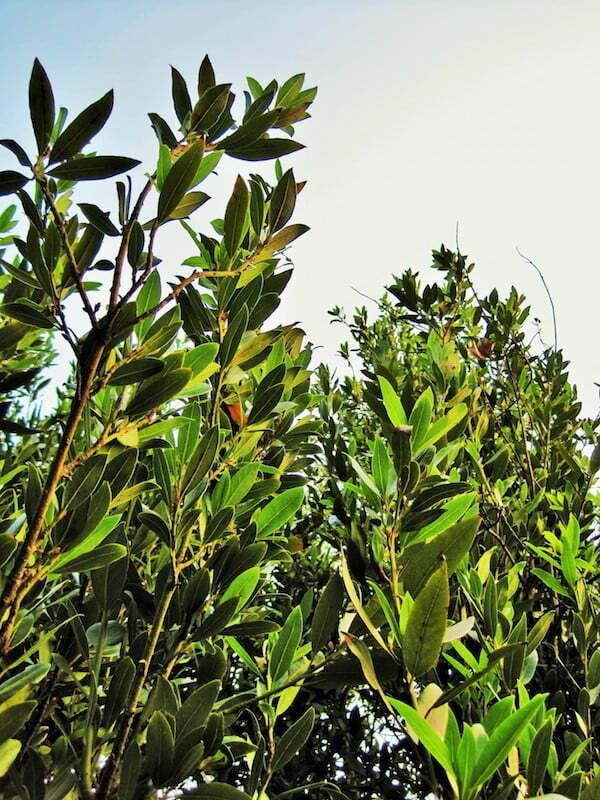 While any soil is suitable for growing a bay tree, fertile, well-drained soils are best. In a container choose a good quality potting mix. As the tree may be in the container for many years, add around 10 per cent of clean garden soil or compost to the container. These trees suffer few pest problems but may be attacked by white wax scale, which is a big issue in humid conditions. This pest can be treated with pest oil or by pruning off badly affected branches. To keep the scale from returning, give the tree a small amount of fertiliser and extra water and if it is in a very dark spot, prune away surrounding growth to give it more light and better air circulation. A bouquet garni with bay leaves, rosemary, parsley and thyme all fresh from the garden. 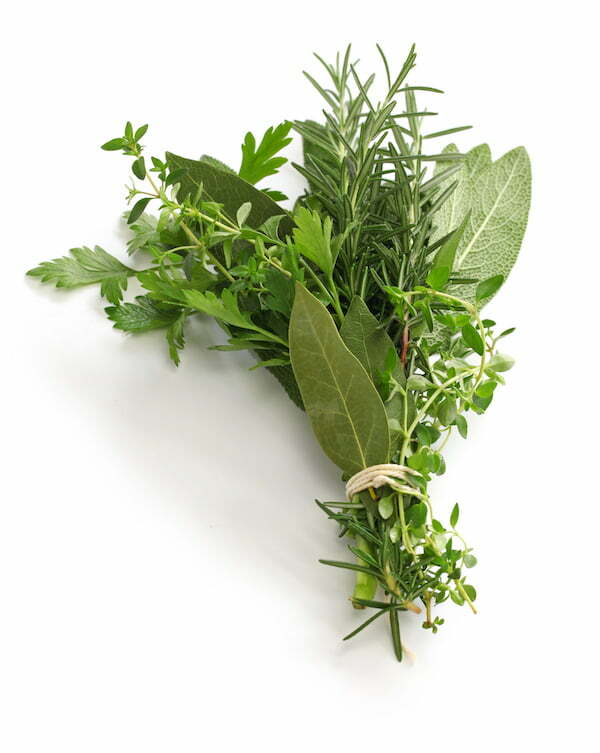 To create your own bouquet garni featuring bay leaves also plant parsley and evergreen herbs such as rosemary, sage and thyme in the ground or in a container. When I prune my bay, I put a couple of sprigs in my pantry. This keeps the bugs away!